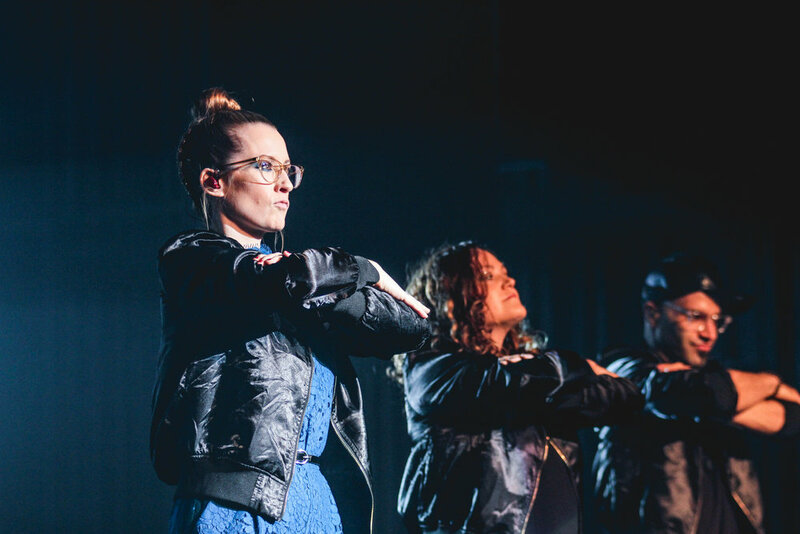 View the full Ingrid Michaelson gallery here. October 13, 2016 - Ingrid Michaelson is a folk - pop artist who is most notable for her hit song "Girls Chase Boys," and "The Way I Am." She put on a great show, featuring her version of "Can't Help falling In Love," which encouraged crowd participation and turned into a singalong song. Michaelson also had entertaining commentaries between songs, which doesn't seem like a big deal, but adds personality to the show. The Hell No! Tour kicked off to support the new Ingrid Michaelson album "It Doesn't Have to Make Sense," which came out in August.